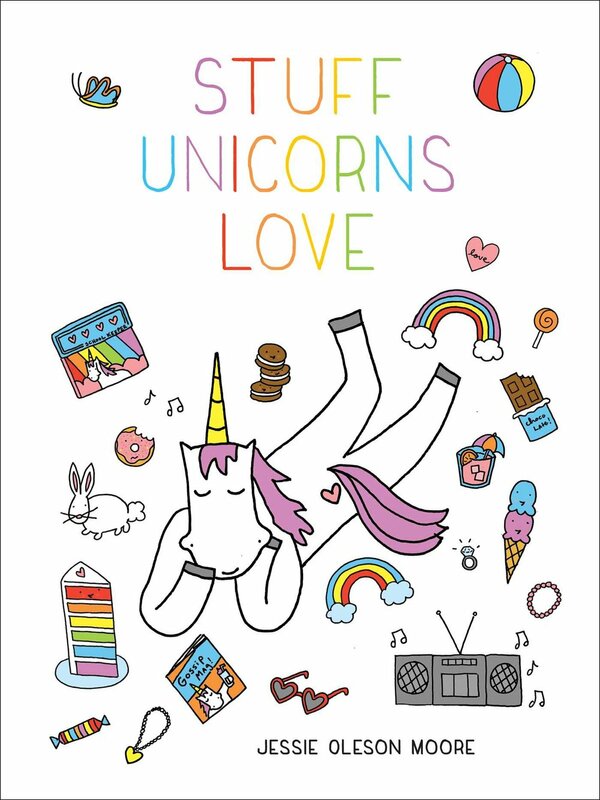 It's the age-old story: CakeSpy will tell you about something sweet she got to eat. I don't know about you, but for me, this never gets old! This time, I'm going to tell you about a place called Cocopelli in Santa Fe, New Mexico. It's by a megatron movie theater. Honestly, by sight alone, this shopping complex is not the type of place you'd expect to find unique, baked-on-premises sweets. But looks can be deceiving. 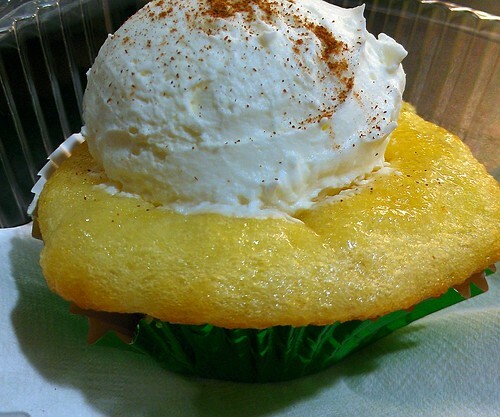 After viewing a movie at aforementioned megatron jumpoplex theater, a friend and I were walking in the parking lot when a gentleman wearing a chef's hat, apron, and carrying a tray of cupcakes approached us. "Red Velvet Cupcake?" he asked? Well, I think you know my response. I know you're not supposed to take candy from strangers, but cupcakes from strangers are OK, right? 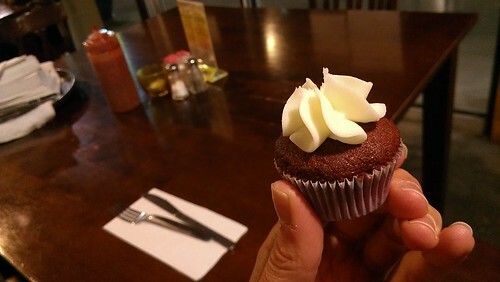 The cupcake was rather impressive--the cream cheese frosting was perfectly tangy, the cake was nice and rich. I wanted more. The marketing gentleman was kind enough to suggest that we visit the bakery, and we did. Since it was getting late-ish, the supplies had dwindled, but I was delighted by what they had. One of the bakers, who was on-site, told us that the owner was a chocolatier, and that she had bakers who did the other sweets. The main offerings you'll see upon entering are chocolates and cupcakes, but there are some other items available, including ice cream from Taos Cow. The baker we spoke to knew her stuff--she's a trained pastry chef, and brings some serious love to her cakes and cupcakes. 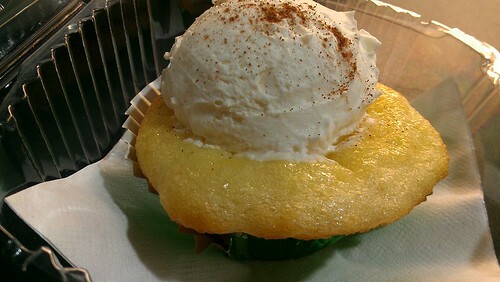 After viewing all the choices, we settled on the Tres Leches cupcake, which looked so saturated with sweet dairy that it was coming out of its jacket. It weighted about a pound (I say this as a compliment). It was very good. The almost-wet cake was so dairylicious that it almost felt like eating cake and ice cream at the same time. The frosting was rich and smooth and probably not even necessary with a cake that rich, but oh so welcome. The spice on top provided a nice roundness to the extreme dairy overload. 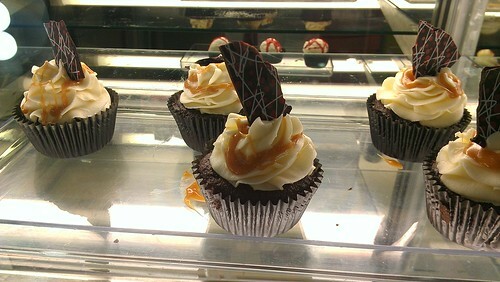 This was a good cupcake, and the chocolates we sampled were very nice, too. I think it's well worth a visit, and not just if you find yourself at the movies next door! 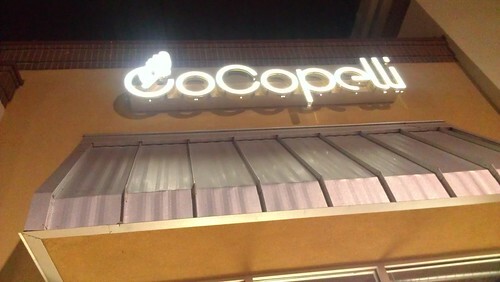 Cocopelli, 3482 Zafarano Drive, Santa Fe; online here.